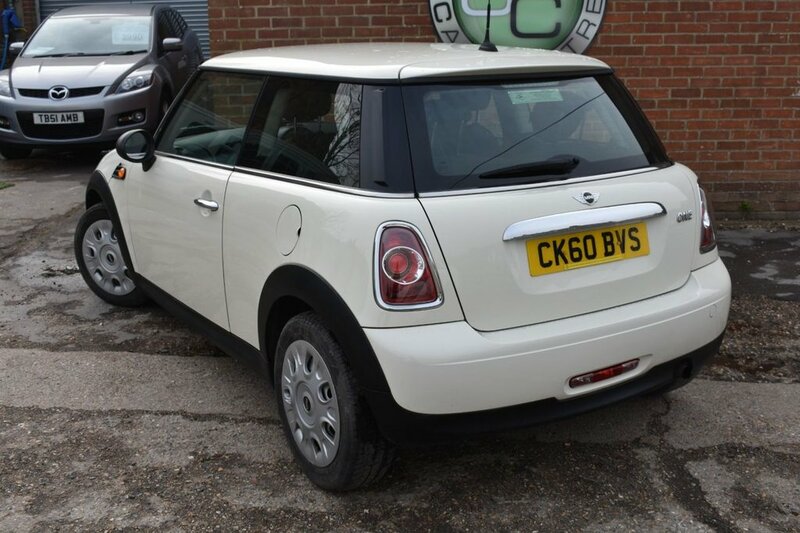 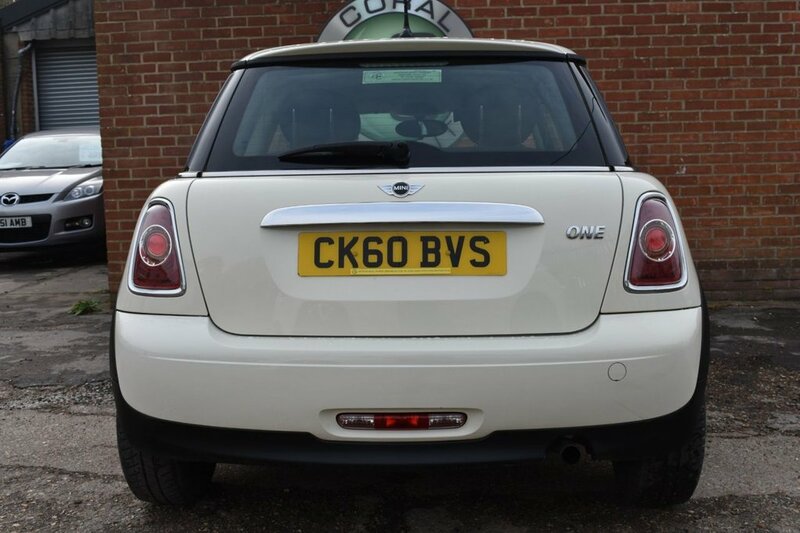 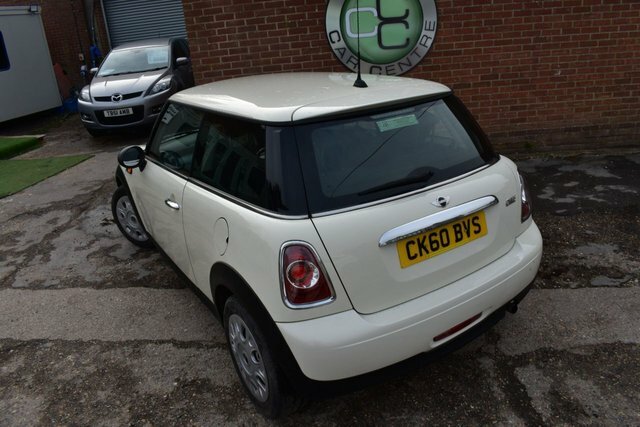 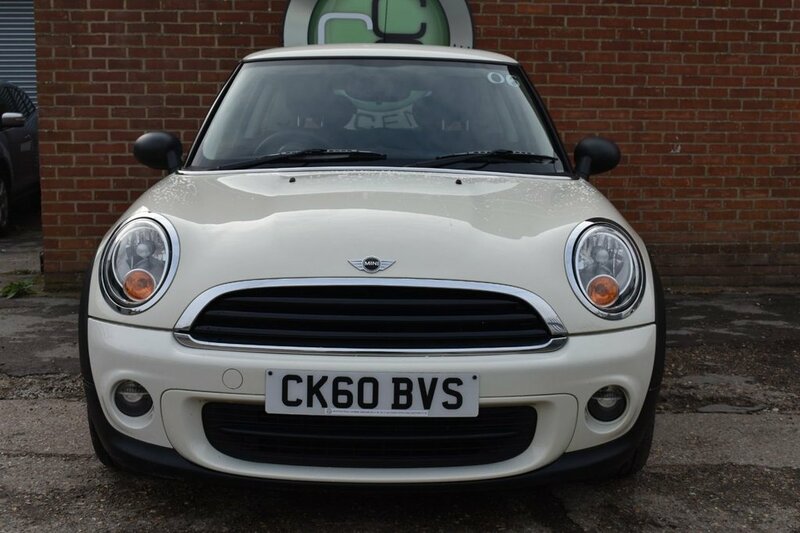 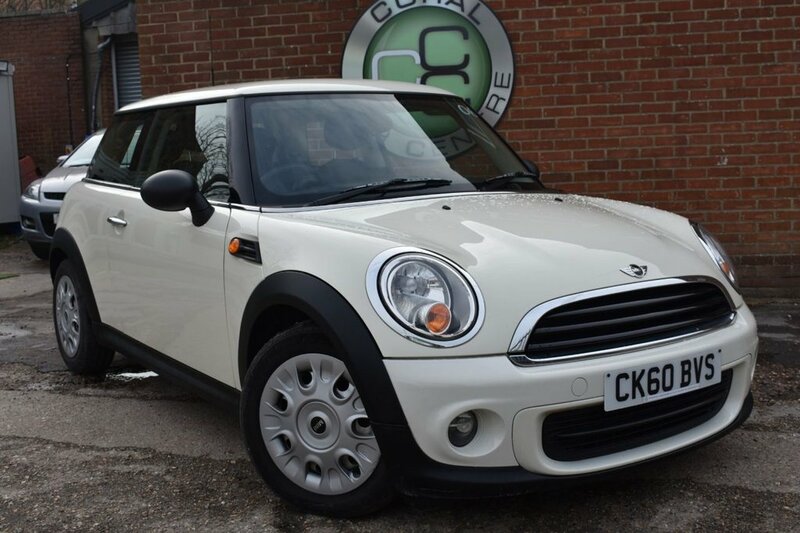 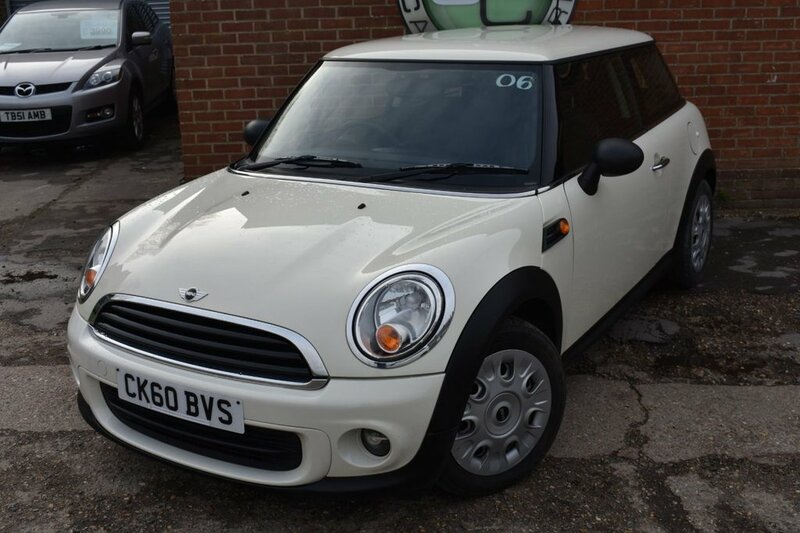 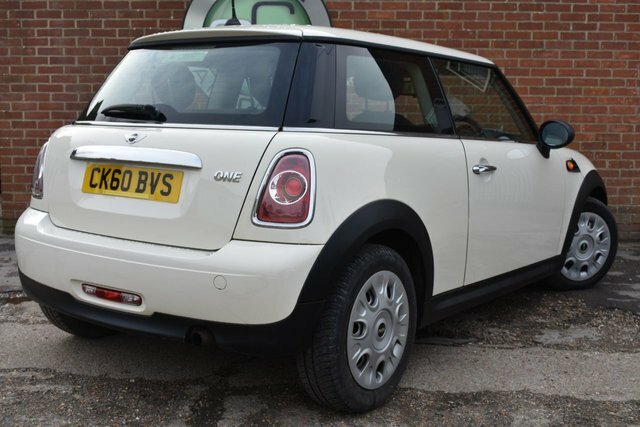 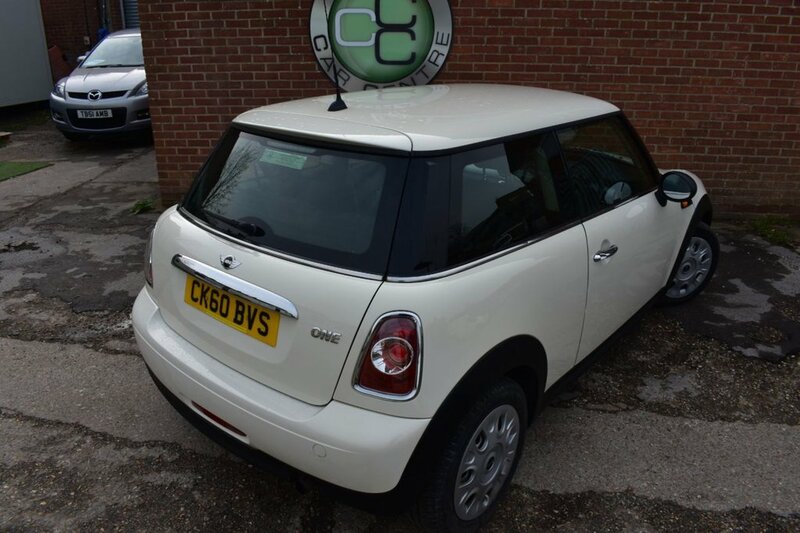 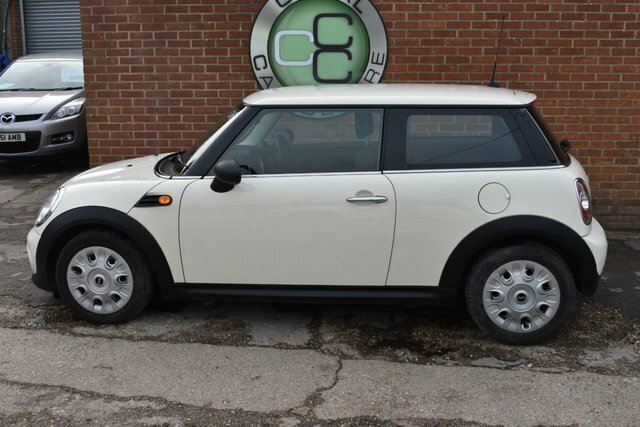 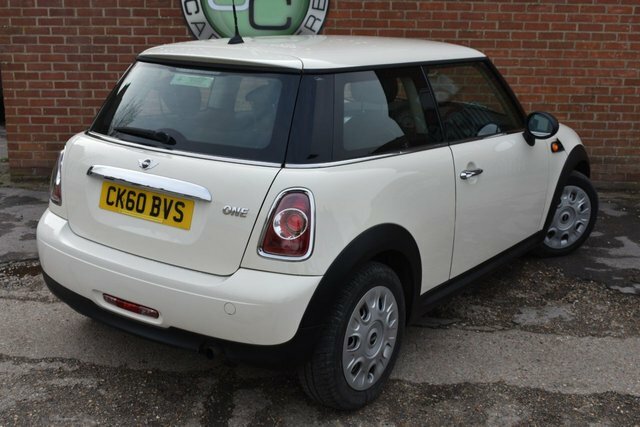 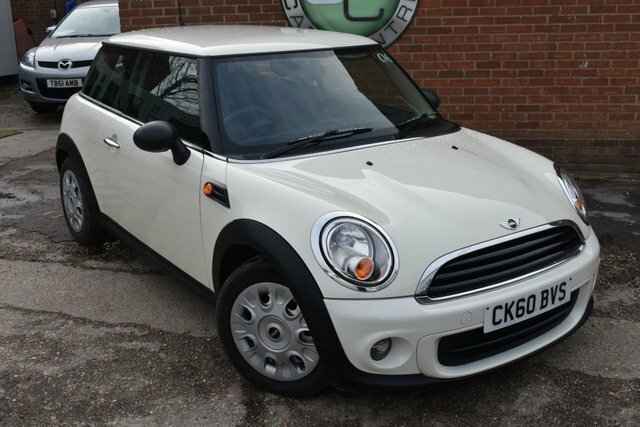 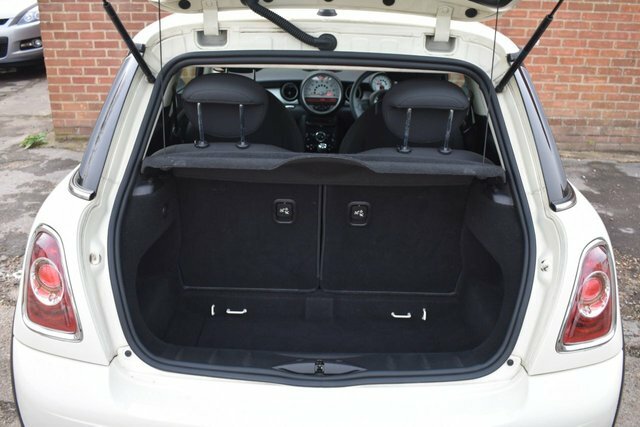 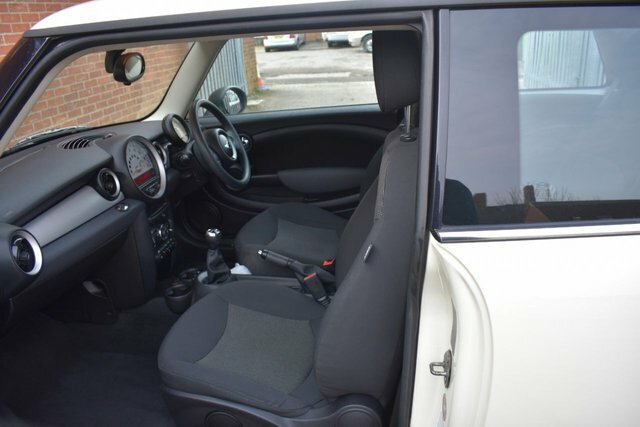 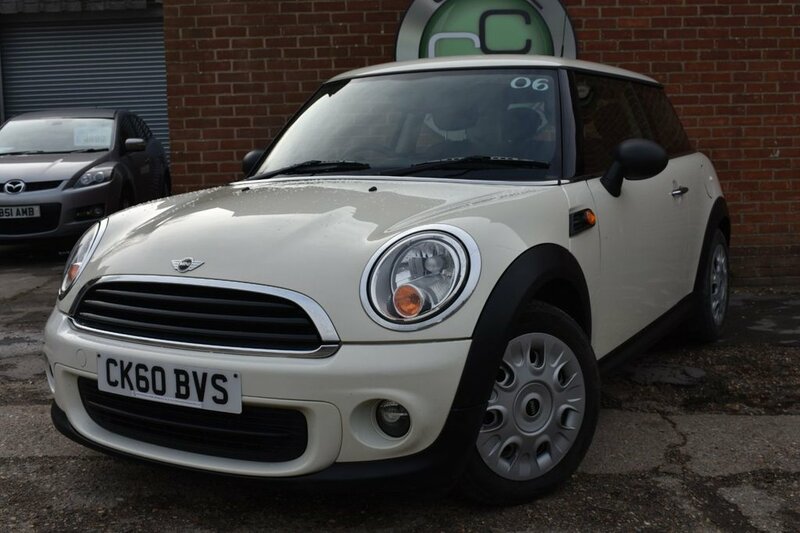 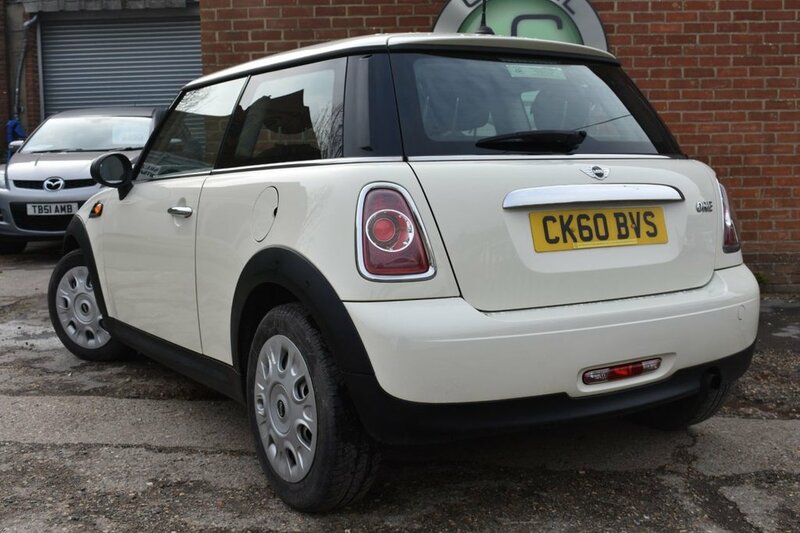 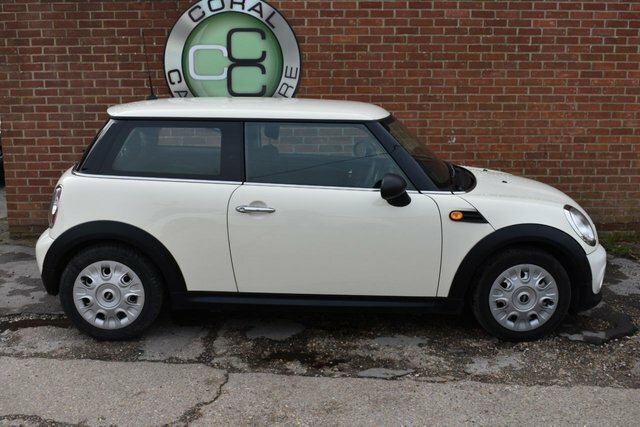 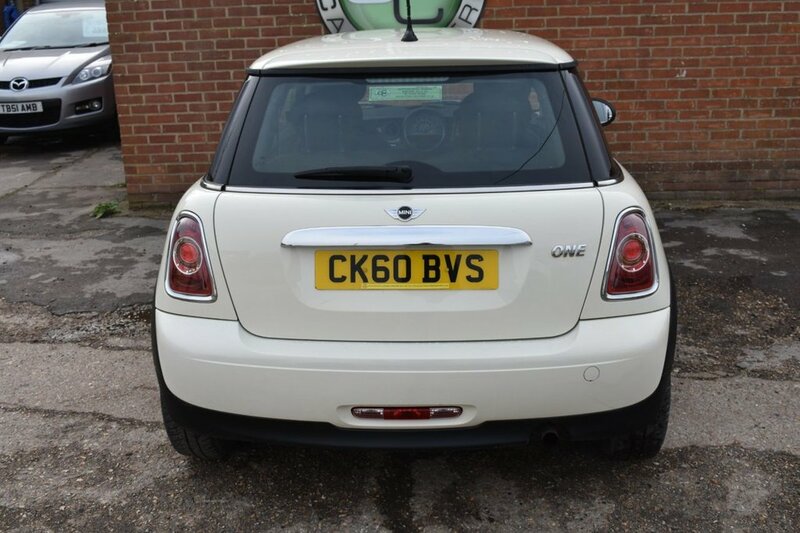 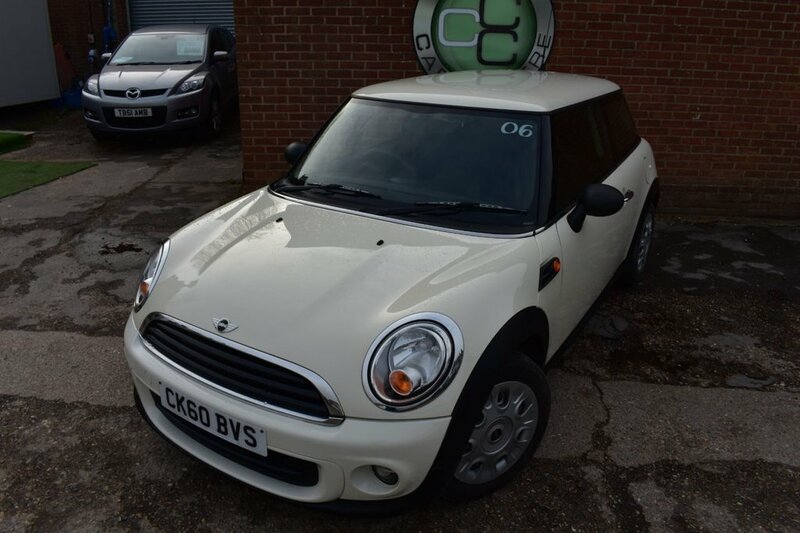 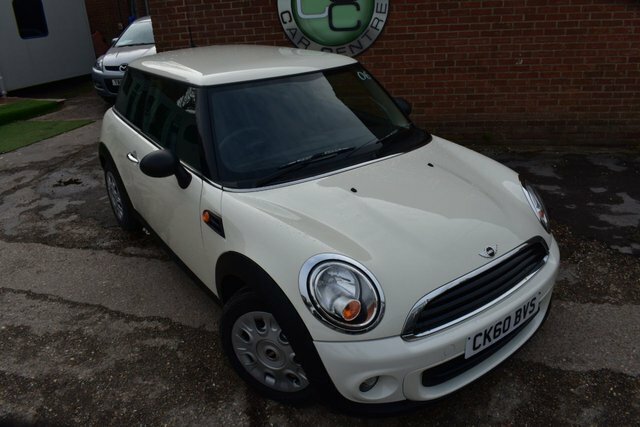 Coral Car Centre are delighted to offer this stunning Mini to the market finished in this brilliant shade of white with a complimentary Charcoal Interior this car looks perfect. 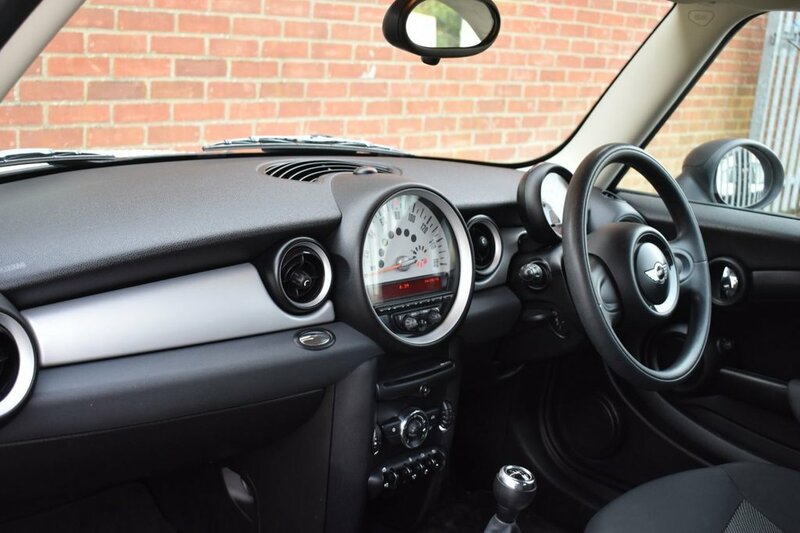 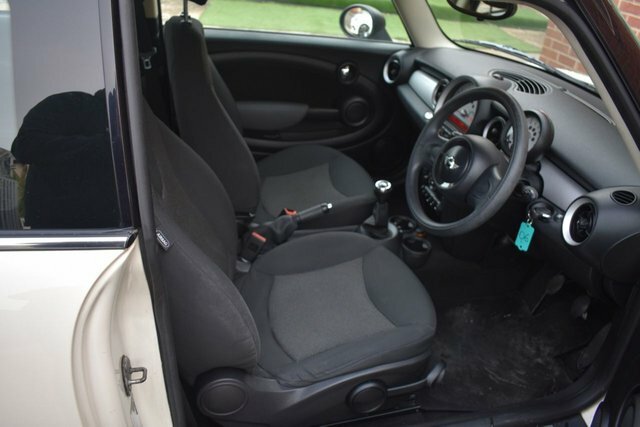 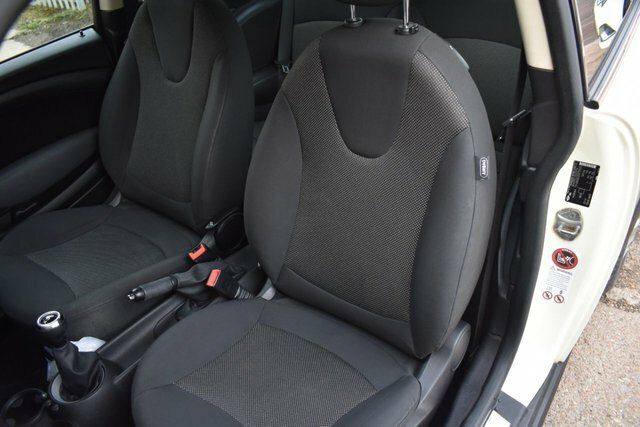 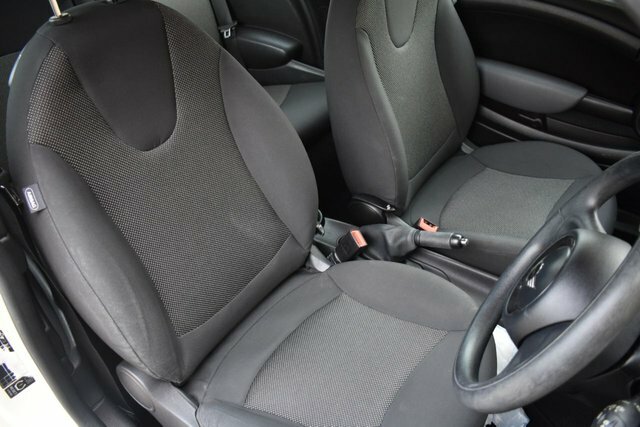 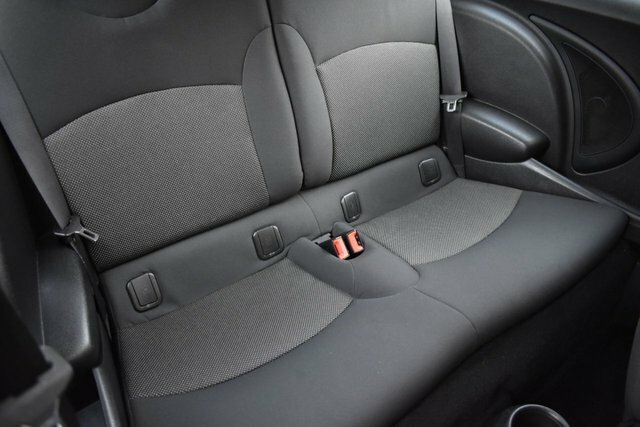 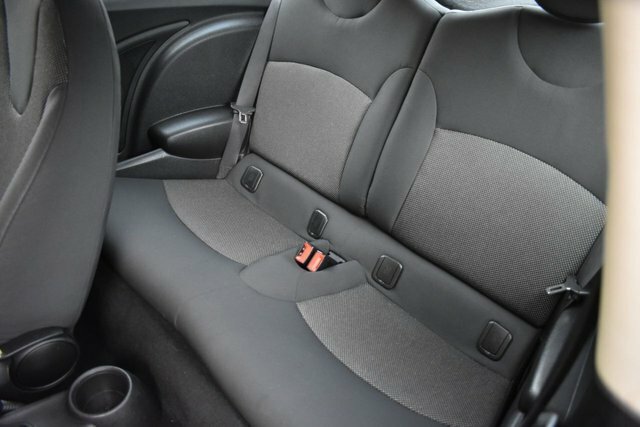 The vehicle is a well equipped model with Luxuries like Air Conditioning, Electric Windows and Traction Control making this car very easy to live with day to day. The car drives without fault and boasts a decent service history. 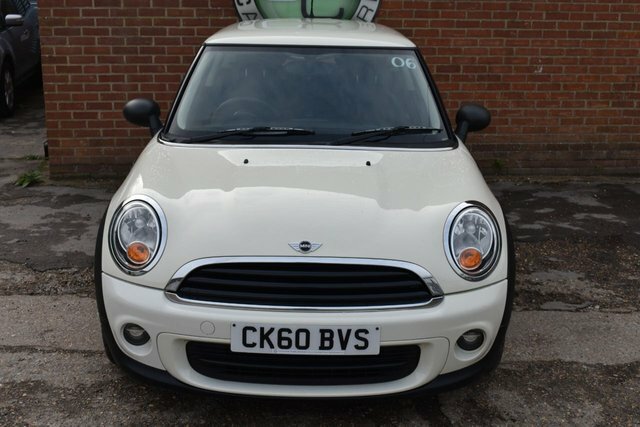 This car will make someone very happy.